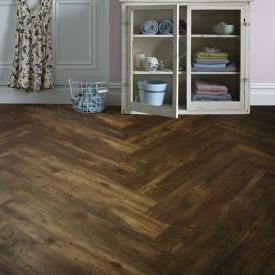 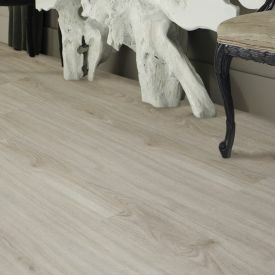 An extra width plank with a beautiful oak decor, European Oak offers tranquillity and style in a modern floor. 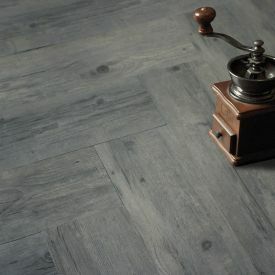 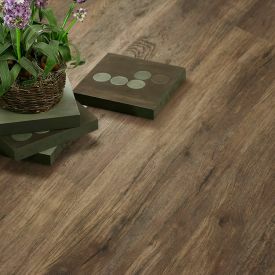 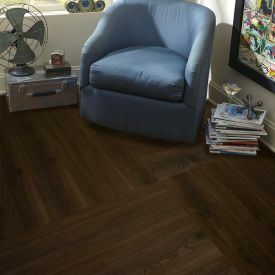 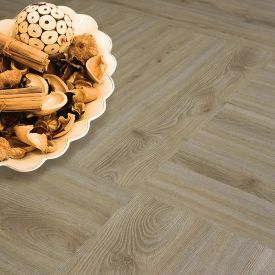 This Vinyl tile with its realistic surface graining gives you the look of hardwood and the durability of laminate for a fraction of the price. 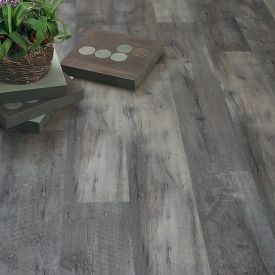 Unlike wood or laminate flooring, Luxury Vinyl Tiles can be installed in wet areas like kitchen and bathrooms with minimum maintenance. 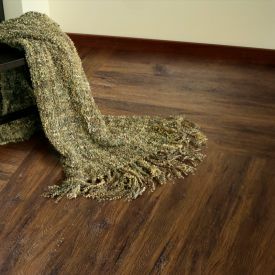 If you are on a budget, without having to compromise on your style, you get the moisture-resistance and scratch-resistant feature at a bargain price. 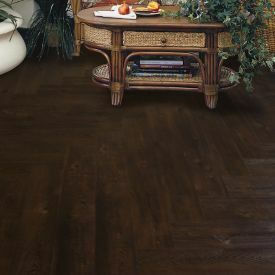 And if you are looking to give your home or office space that rich and earthy tone, Gerbur’s European Oak is your answer.